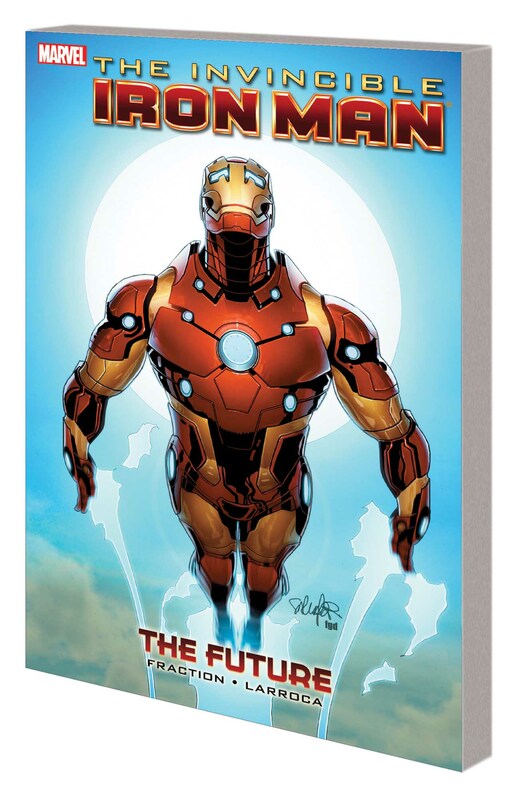 Tony Stark has always been obsessed with the future. 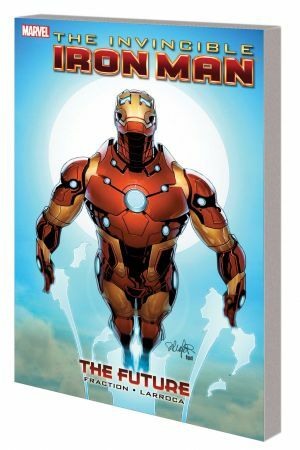 Whether starting his first company, designing the Mark I Iron Man armor or launching Stark Resilient, his optimism has always been guided by the question, "What comes next?" Six months after quitting Resilient, he's found the answer. The sanctity of his mind violated by the Mandarin, he is a man beaten down to his knees, a prisoner within his own body, an indentured servant to an insane cause known only to his captor. For Tony Stark, this is the future - and there's no way out. 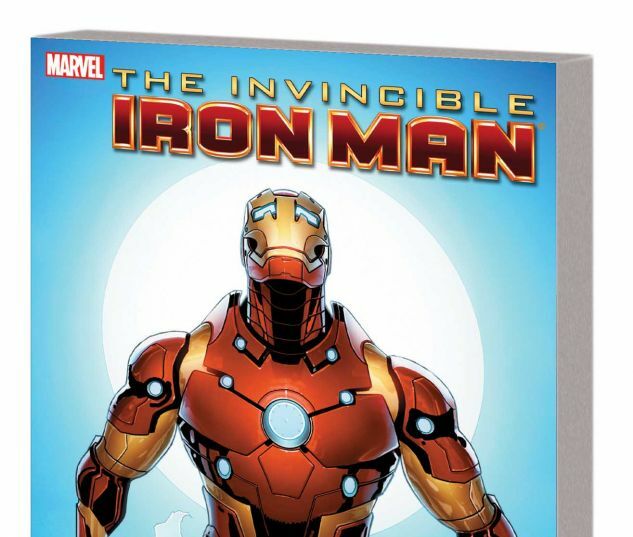 Collecting INVINCIBLE IRON MAN #521-527.